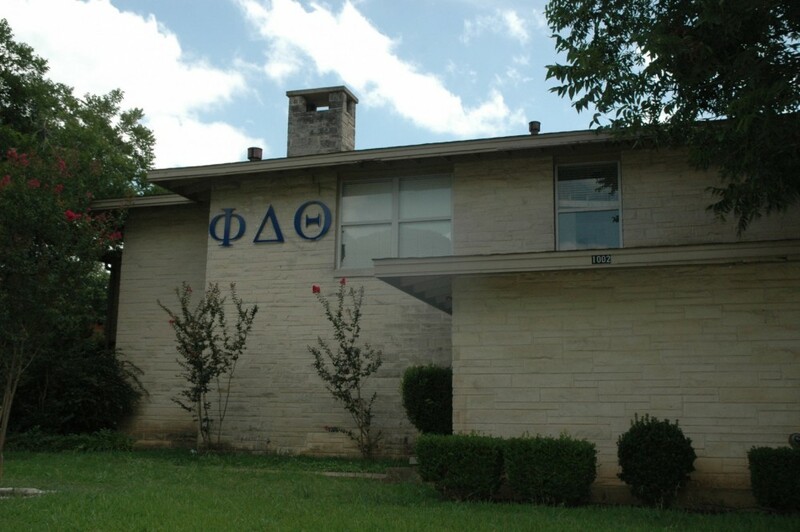 A student and her partner were standing near the Phi Delta Theta house when a member of the fraternity started yelling homophobic slurs at them. Another member of the fraternity came out to defend the couple, and the altercation turned violent. It took more than one person to stop the perpetrator from reaching the couple. Some of the dining staff on campus noticed the fight and decided to intervene. At that point, the perpetrator began shouting racial slurs directed at the kitchen staff. The couple called SUPD, who brought an end to the situation. Many other LGBTQ+ students on campus echoed this sentiment. In regards to the events that unfolded on September 13, 2018, the Phi Delta Theta Fraternity has been impacted from the inside and out. Firstly, we as a fraternity do not condone, nor do we accept this type of behavior to other individuals, whether it be members of the LGBTQ community, or other members of society. We are a fraternity that is built on values that promote brotherhood, and the treatment and respect of others in the world that we live in. Moreover, we have since then taken steps forward to help aide in the situation at hand. We have now adopted to take a stand with the LGBTQ community, and will be hosting events, and posting signage, that promotes and accepts all individuals regardless of race, gender, or sexual orientation. We will be working closely with Southwestern University to both educate ourselves, the student body, and all others to promote a new, inclusive and hate-free environment on the Southwestern campus. Furthermore, to those who are afraid, or angered at the event that one of our members committed, the fraternity understands this, and we offer our sincere apologies to those who were harmed by this event. We as a fraternity, are severely disappointed in the actions of one of our fraternity brothers. However, we do not condone the actions of this member or any other member whom would commit such an act. We are a fraternity based on moral and ethical standards that do not align with actions. For he acted on his own accord, and disgraced not only members of the LGBTQ community, but also the very by laws and ways of life that he has pledged himself to within the Phi Delta Theta Fraternity. From here on, the Phi Delta Theta fraternity will be looking forward from this event, and continue to strive to be great men, and leaders of this campus. The men of this fraternity are willing, and able, to make a change in Southwestern campus life today, tomorrow, and in the future. At the time of publishing this article, the administration has decided to treat the event as a Disciplinary Offense. The Megaphone is following this story and will post an update when a judgment is reached. We mistakenly labeled the event on campus as a hate crime, though no such charges have been filed nor has there been any conviction to date. Added in lew of the current dialogue encircling the event. Legally, the altercation cannot be defined as a hate crime, according to Southwestern University’s Law Council. Relationship of student speaking on the subject was previously unclear; as the victim of this event has asked to remain anonymous, we removed their status as a student here at SU. The original article misspelled president Zach Rowan’s name; as of now, his name is spelled correctly. It was previously reported to us that the harasser is back on campus; however, the status of whether or not he is on campus at the moment is unclear. Removed biased statement regarding the administration’s job to ensure student safety and a perceived trend of inaction by the administration.